Key Largo, the "first" of Florida's Keys, has two state parks: Dagny Johnson Key Largo Hammock Botanical State Park, and a divers paradise, the John Pennekamp Coral Reef State Park, 50+ year old underwater park. Six miles offshore in the Florida Keys National Marine Sanctuary you will find the wreck of the Spiegel Grove, a 510-foot former US Navy ship intentionally scuttled in 2002 as the backbone for a new coral reef. 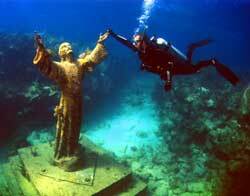 No wonder locals call Key Largo the Diving Capital of the World! The Everglades National Park offers the perfect adventure for kayakers, birders and other eco-tourists. Islamorada, "Village of Islands" includes the islands of Lower Matecumbe Key, Upper Matecumbe Key, Windley Key and Plantation Key in the Florida Keys. Islamorada is considered the Sport Fishing Capital of the World due to the number of world records and the number of different species which can be caught within a short boat ride of town. The name "Islamorada", meaning "purple isle", is thought to come from early Spanish explorers. Marathon began in historical times as Cayo de Bacas or Vacas. Occasionally populated, Key Vaca eventually became Marathon after Flagler built the Overseas Railroad. Marathon was originally the name of one of the railroad station houses. 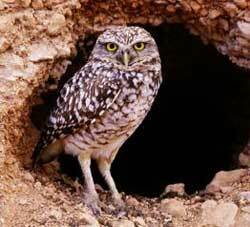 Marathon is a major sports fishing destination, and also is home to the Burrowing Owl. The Turtle Hospital is also located here: a special facility devoted to the rescue, care and rehabilitation of injured Sea Turtles. 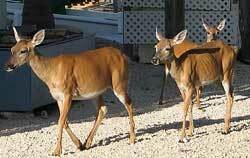 Big Pine Key in the Florida Keys is known for its Key Deer. If you are driving through the keys, you can not help noticing that you are approaching the National Key Deer Refuge because the speed limit changes from 45 MPH to 30 MPH at night. No records exist documenting the origin of the deer in the keys. It is believed that the deer migrated to the keys from the mainland many thousands of years ago, across a long land bridge. Key West is the southernmost city in the United States. The city is closer to Cuba than it is to Miami. The whole island is a bird sanctuary since there are many endangered species there. 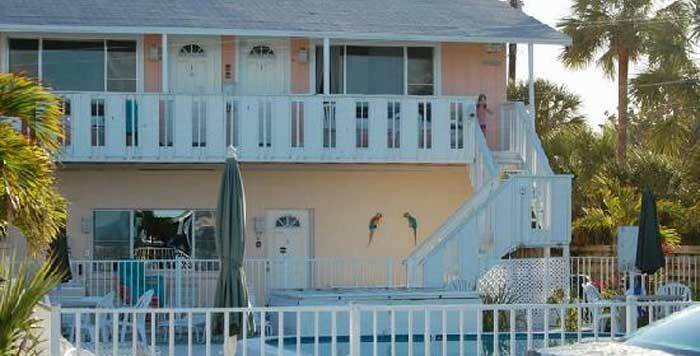 Key West has the most inhabitants of any of the keys. Of the 800 keys, only 30 are inhabited by people. All of the sand on the beaches of Key West were shipped in on barges from the Caribbean.